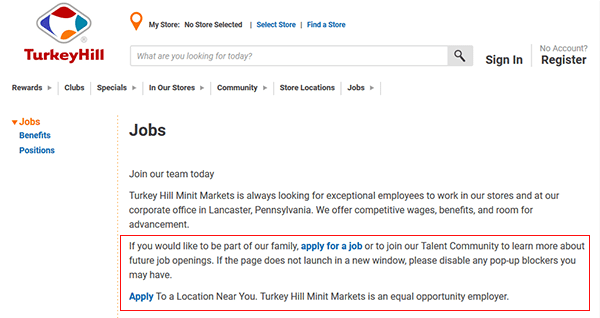 The Turkey Hill Minit Markets job application can be accessed on the company’s jobs page. 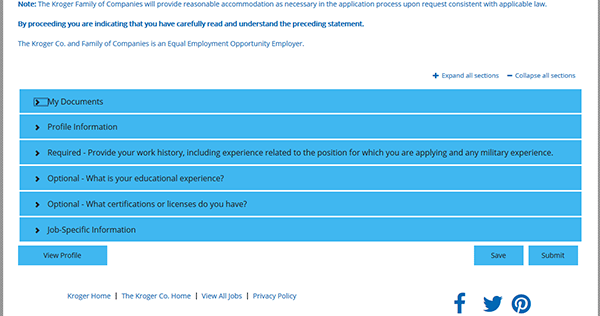 Click the link posted above to go directly to the employment page, or use the links provided in the below section to load the page in a separate browser window/tab. 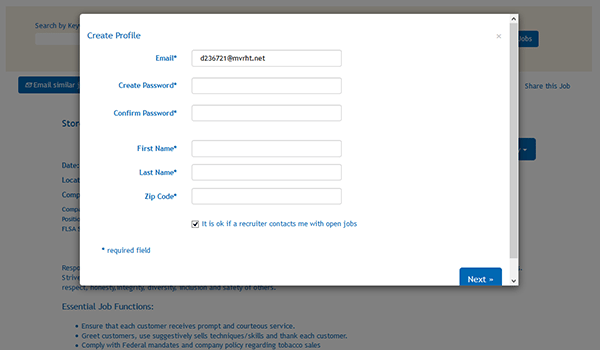 The guide details the online job search/application processes. 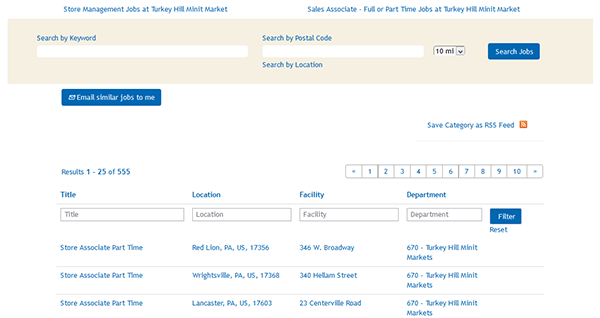 About the Company: Turkey Hill Minit Markets is an American chain of convenience stores/gas stations located in Pennsylvania. 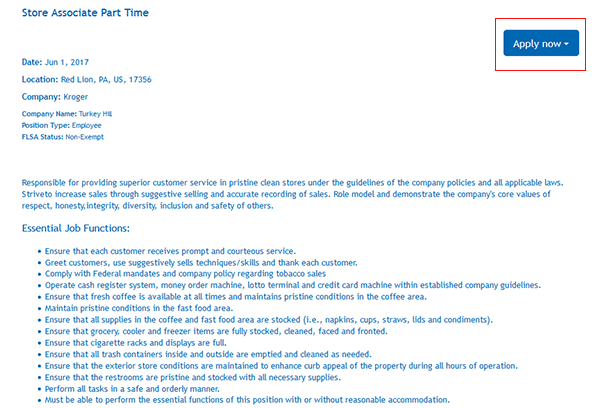 The company is owned/operated by Kroger.